And when they do it can be a stressful and time consuming event. We know you need your car back on the road quickly and safely again. We set up our accident repair services to be responsive in these situations and take the hassle out of the problems an accident can cause. Whether it’s a small fender bender or major insurance job, our accident repairs services will get your vehicle back on the road again. We are an official Accident Advice Helpline approved accident repair centre. This means you can expect the highest standards of accident assistance and management that works perfectly in tandem with you, your insurer, manufacturers and other third parties too. 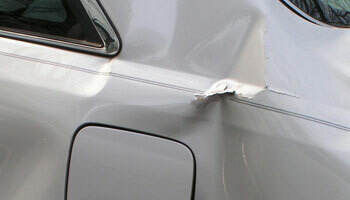 From complete panel replacements to major dents and structural damage, we can repair your vehicle and make it roadworthy again. We can repair simple fender benders and minor dents or replace panels, fix the mechanics and exterior fittings too. Body kit repairs and installations for commercial, domestic and custom vehicles. From scratches and stains to complete interior refurbishments and accessories. 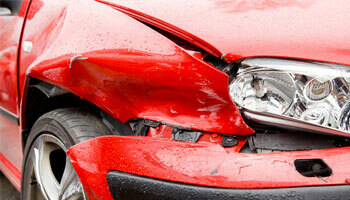 Our smart repair services can fix scratches, scuffs, chips, minor dents and more. We can make your alloy wheels like new again with our wheel refurbishment services.